W illiam was born south of Chicago, IL and has spent most of his life in the Mid-West. He recently graduated from the Horticulture & Landscape Management program at Illinois State University. 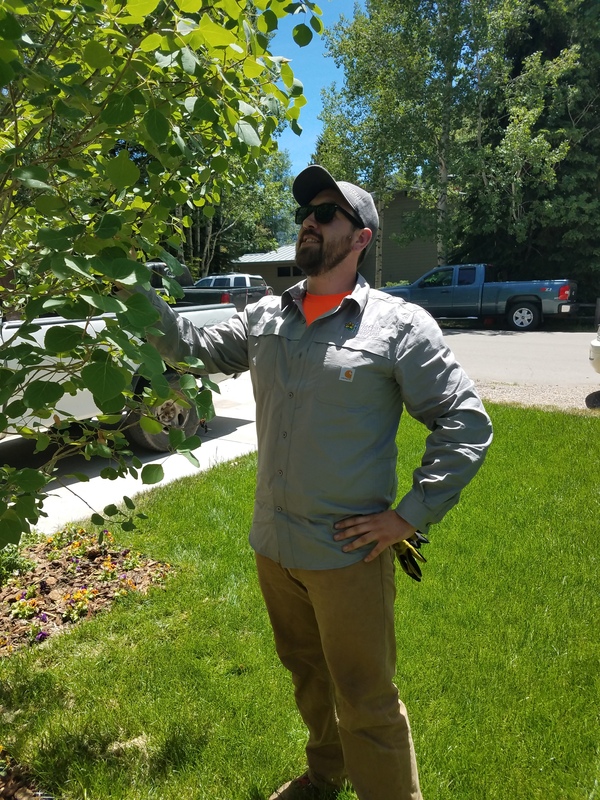 William now resides in the Roaring Fork Valley and spends his free time exploring the outdoors, fishing, and camping. When he’s not outside, he’s spending time with his wife and their two pets. 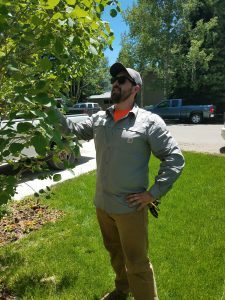 William recently graduated from the Horticulture & Landscape Management program at Illinois State University.